Press pause on ageing with this luscious yet lightweight moisturising essence, which promises smooth, supple skin that swiftly becomes plumper and more resilient. Enhanced with pomegranate extract, the formula infuses skin with rich moisture, boosting elasticity and firmness, minimising the appearance of fine lines. 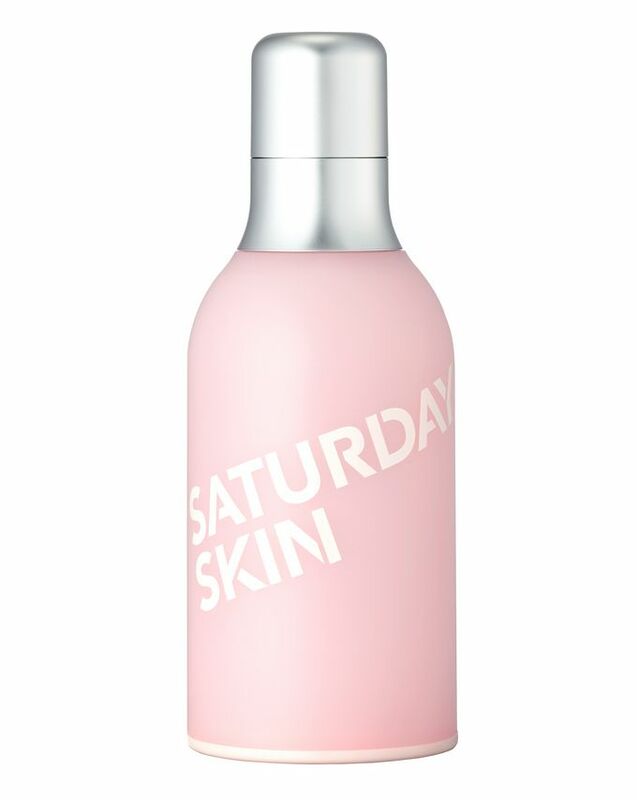 Saturday Skin is the South Korean skin saviour that works to give you that ‘start of the weekend glow’ any day of the week – and this all-in-one age-defying essence is certain to do just that. Stop ageing in its tracks and ‘press pause’ to keep your complexion at its youthful best with Saturday Skin’s Press Pause Moisturizing Beauty Essence. 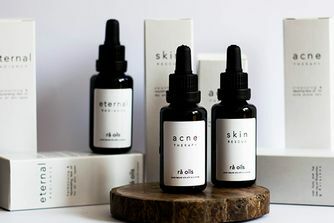 Promising to make your skin smoother, silkier and suppler, this luscious yet lightweight concentrated essence is enriched with pomegranate extract to infuse skin with rich moisture, boosting hydration to promote the look of elasticity and firmness, swiftly minimising the look of fine lines and wrinkles. 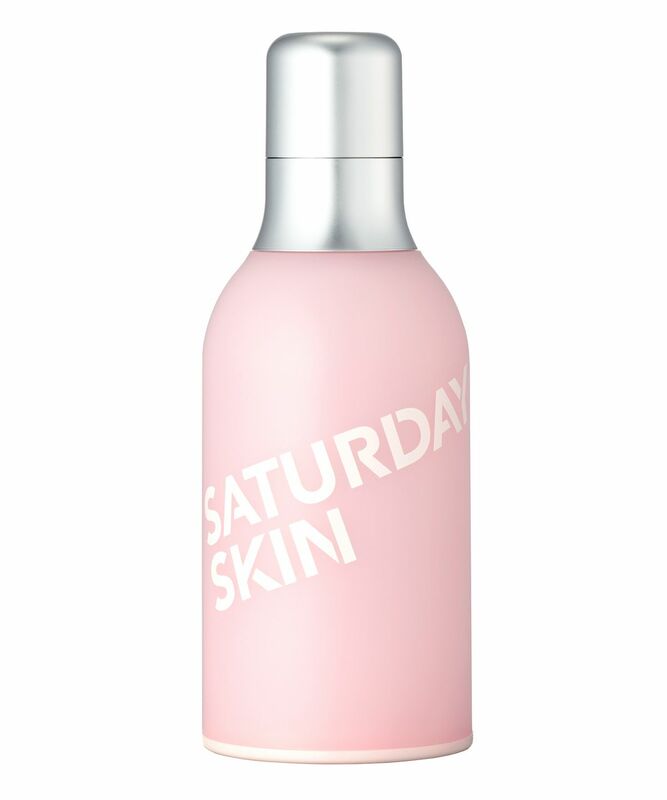 As well as this, Saturday Skin’s signature 'Cha-7 es Complex' (an exclusive peptide formula that promotes skin's natural regeneration process) combines with strengthening avocado protein to leave your complexion youthfully plump, glowing and, of course, silky-soft. Warm product by emulsifying then pressing essence into the skin. 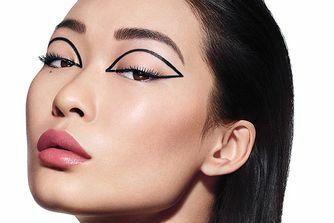 Use a tapping motion for maximum absorption. This lotion goes on really easily and has a beautiful soft smooth texture. I've been using this for a few weeks now and am seeing a difference in my skin, much smoother and a gentle glow is emerging. Would definitely order again! Products gave me that 14-year-old skin for sure. I was back to my oily, spotty 14 year old self in only a matter of weeks. Product contains alcohol, which is the culprit! I've bought this because nothing so far has helped with my dry to a very dry skin, until this product. It feels lightweight and I tap it onto my face every morning and evening, and ever since I don't even feel the need to wear makeup because this essence leaves my face with a healthy glow. Would recommend 10/10. This product is truly amazing. I have sensitive and dry skin but after using this product, my skin feels hydrated and velvety. I would highly recommend this product.